The Board approved the 2019 priorities of all strategy groups and the renewal of all membership terms due to expire on 31 December 2018. New changes to the strategy groups were approved as follows. Click here to access the USAf strategy groups’ priorities for 2019. World of Work Strategy Group: Prof Henk de Jager, Vice-Chancellor of the Central University of Technology, was appointed Chairperson of this new strategy group. 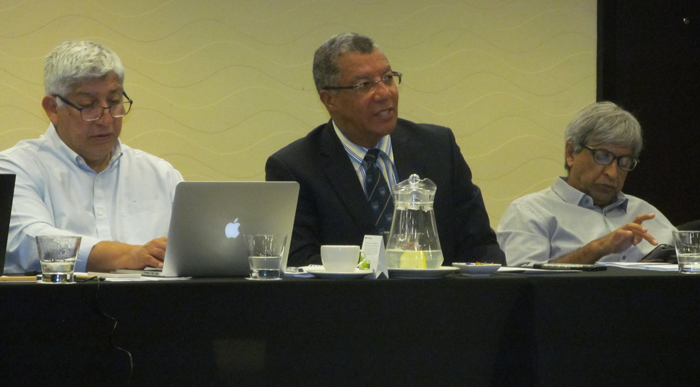 In this capacity, Prof de Jager also becomes a member of USAf’s Executive Committee. Funding Strategy Group: the University of Cape Town’s new Vice-Chancellor, Prof Mamokgethi Phakeng, was appointed a member of this strategy group as a replacement of Dr Albert Van Jaarsveld, who automatically vacated his seat in this group when he resigned from the vice-chancellorship of the University of KwaZulu-Natal in September 2018. 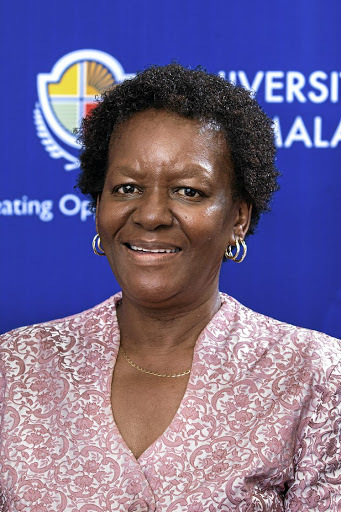 Research and Innovation Strategy Group: the University of Mpumalanga’s Vice-Chancellor, Prof Thoko Mayekiso, was appointed new Chair of this group, thus succeeding Prof Cheryl de la Rey. 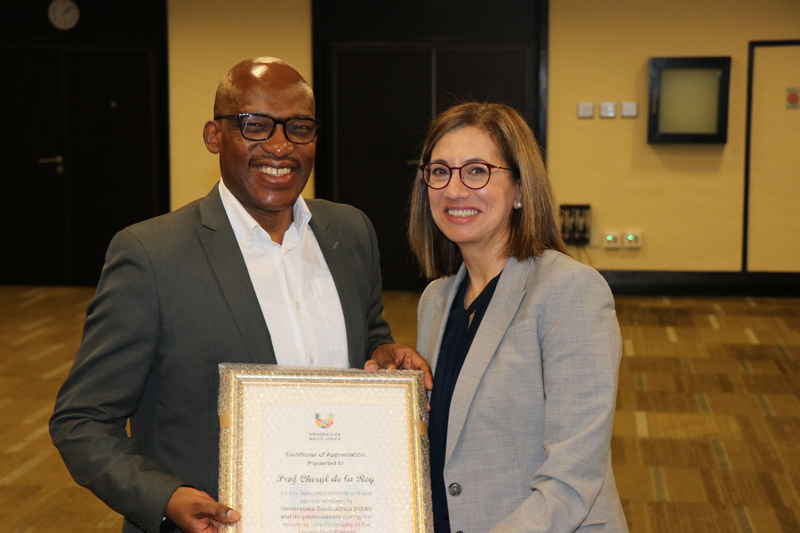 Teaching and Learning Strategy Group (TLSG): Dr Sizwe Mabizela, Vice-Chancellor of Rhodes University, was re-appointed as Chairperson of the TLSG for a second term. Transformation Strategy Group (TSG): Prof Yunus Ballim, Vice-Chancellor of Sol Plaatje University, was also re-appointed as Chairperson of the TSG for a second term.